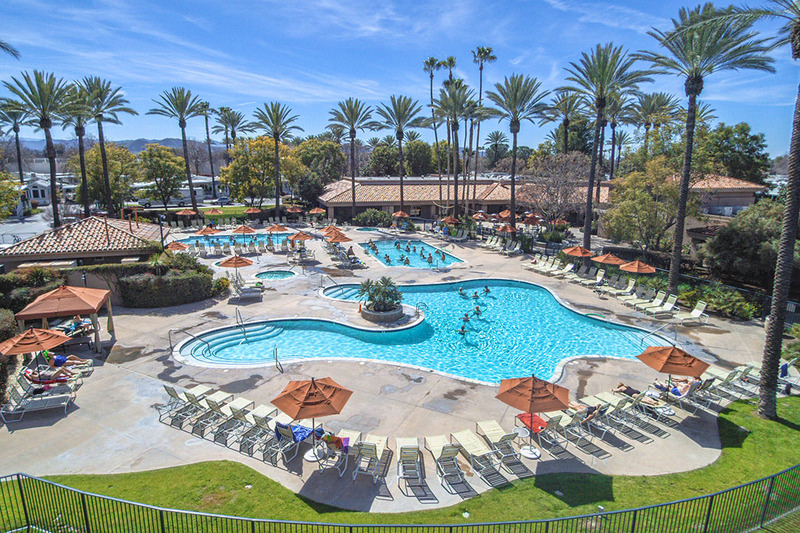 A Great Central Location to Explore San Diego. 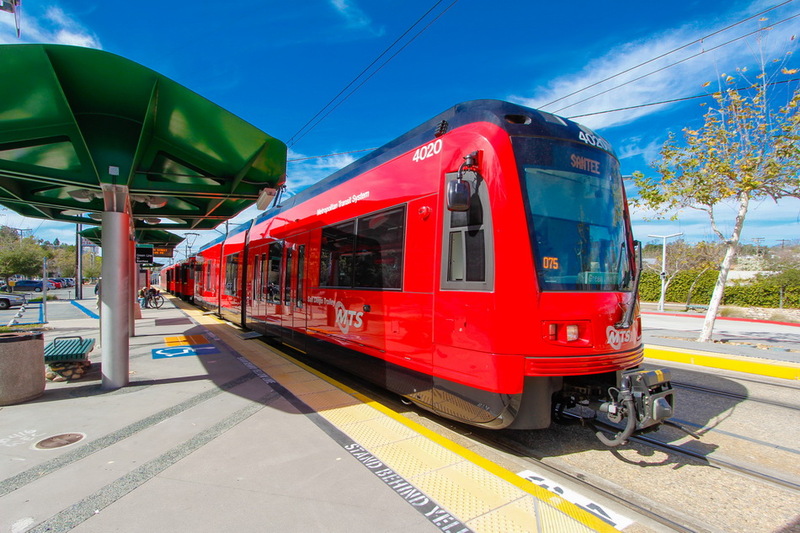 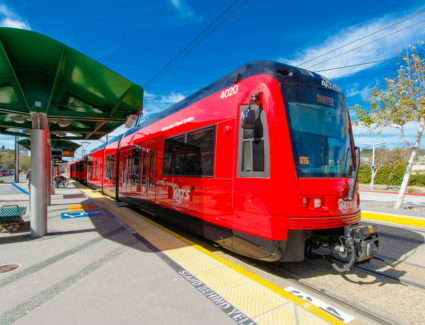 Just steps from an MTS Trolley stop, “America’s Finest City” is truly at your fingertips. 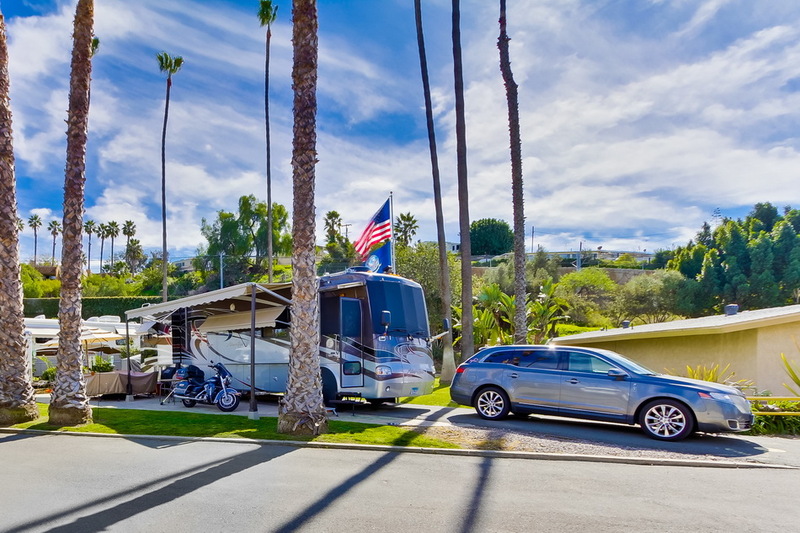 In just minutes, you and your family will go from relaxing at the San Diego RV Resort to enjoying some of the country’s best beaches, restaurants, animal parks and more. 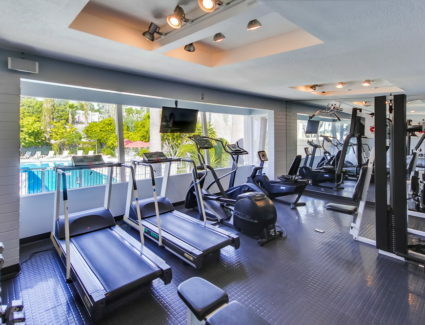 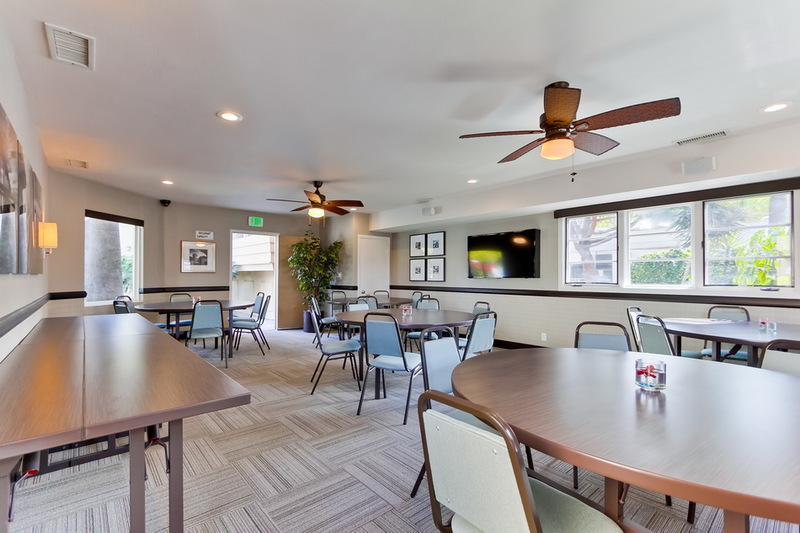 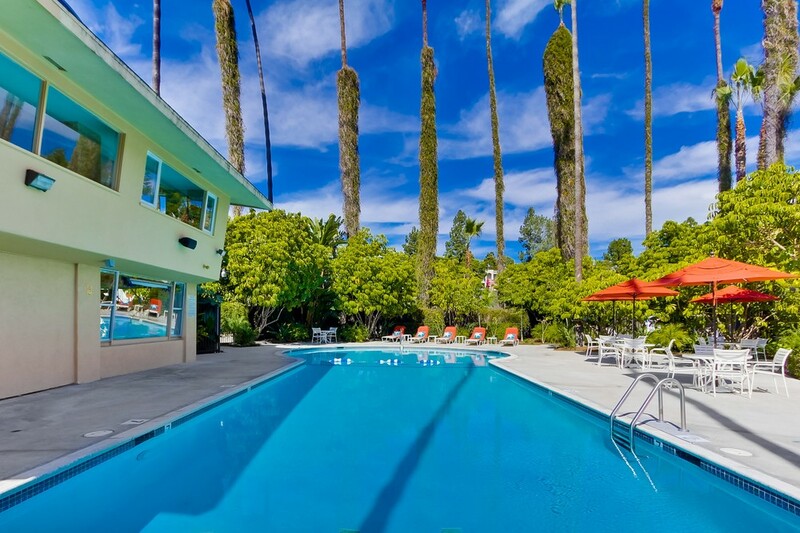 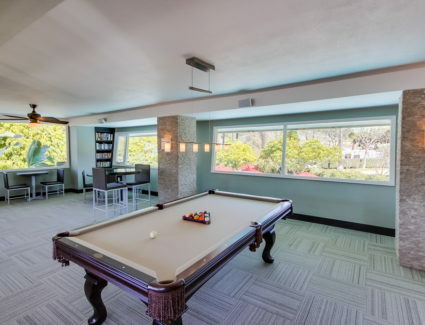 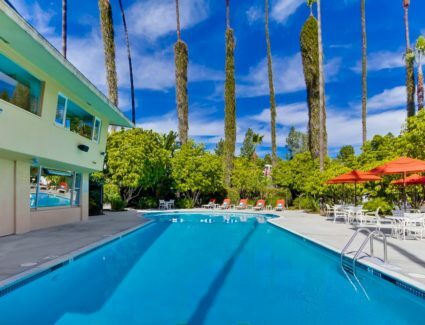 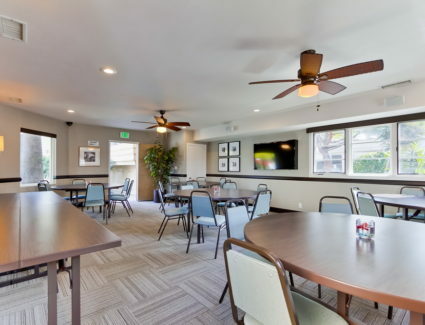 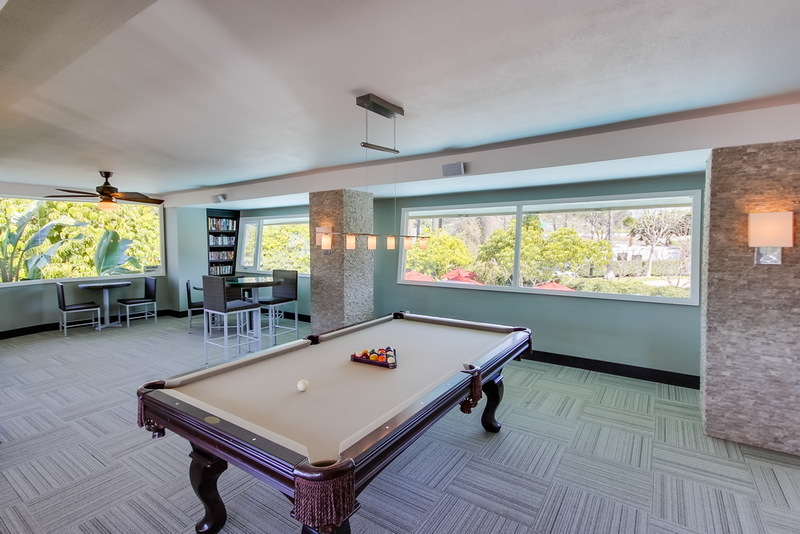 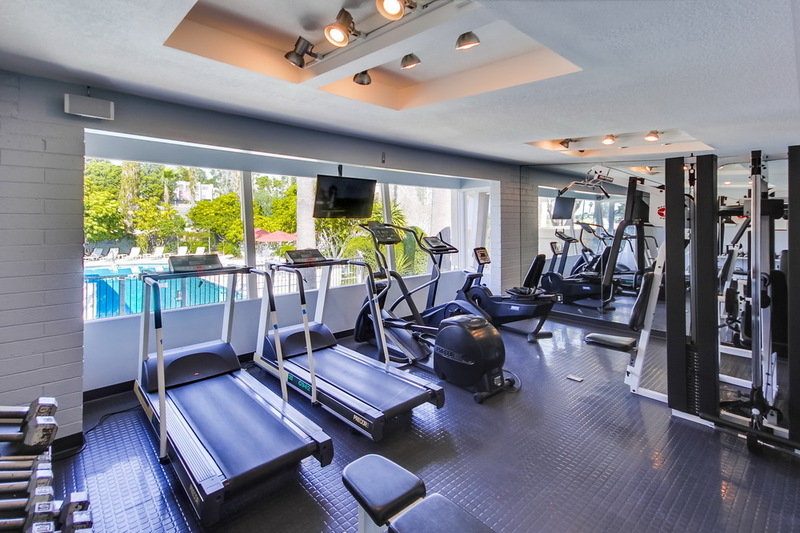 In addition to the fantastic central location, SDRV boasts resort amenities including a temperature-controlled outdoor pool and spa, fitness center, clubhouse with games area, and more. 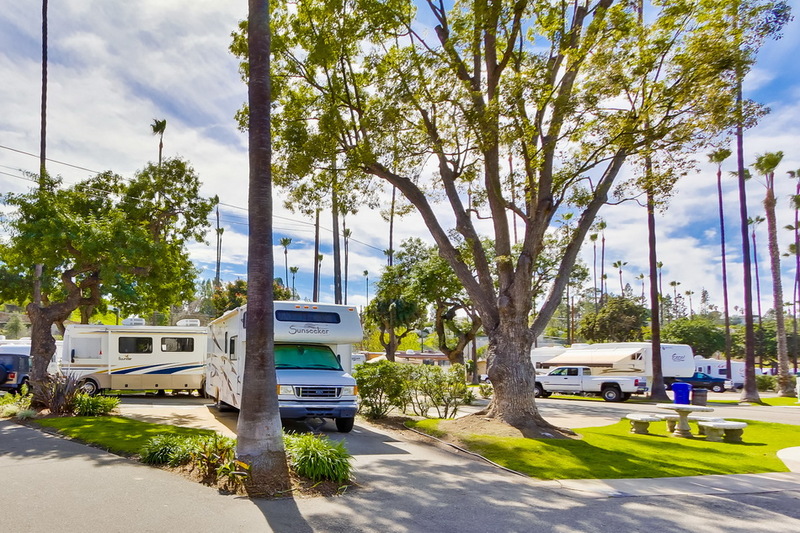 Each of the 180 well-groomed sites feature full hookups with 50/30 amp electric service, water, sewer and cable. 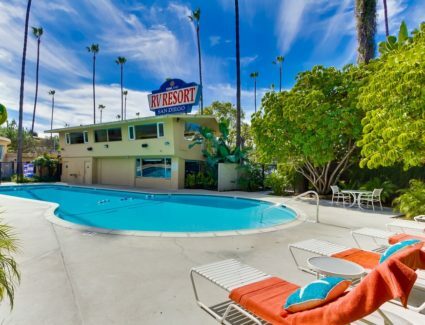 Wi-Fi is also available on site. 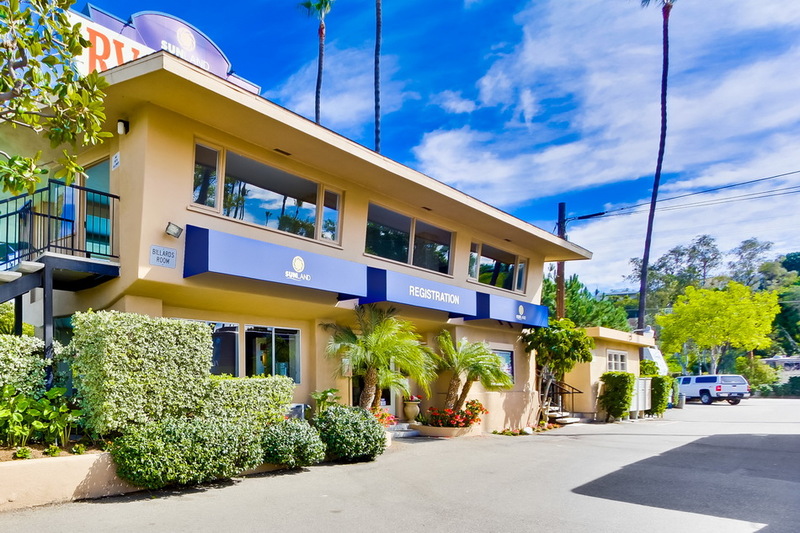 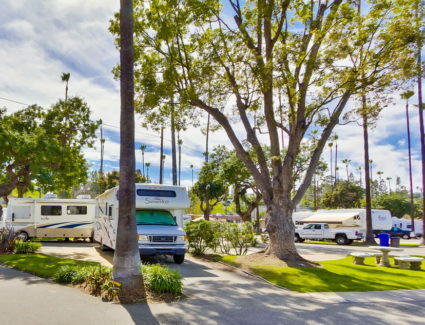 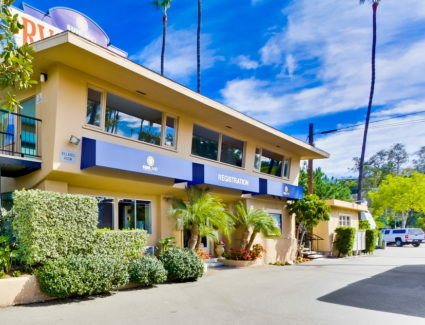 San Diego RV Resort is perfect for families of all ages and is a pet-friendly resort. 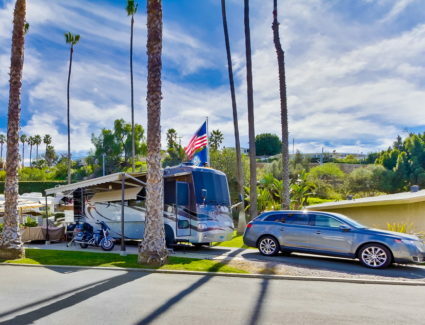 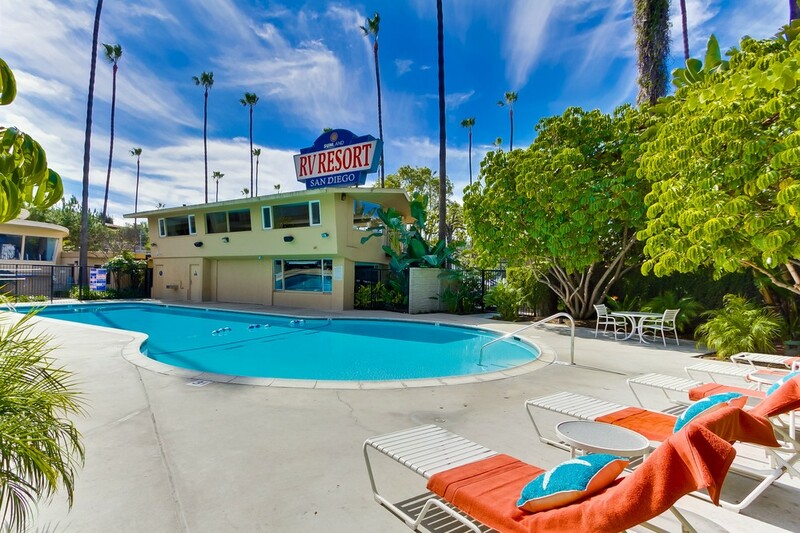 Get the most out of your San Diego vacation with San Diego RV Resort. 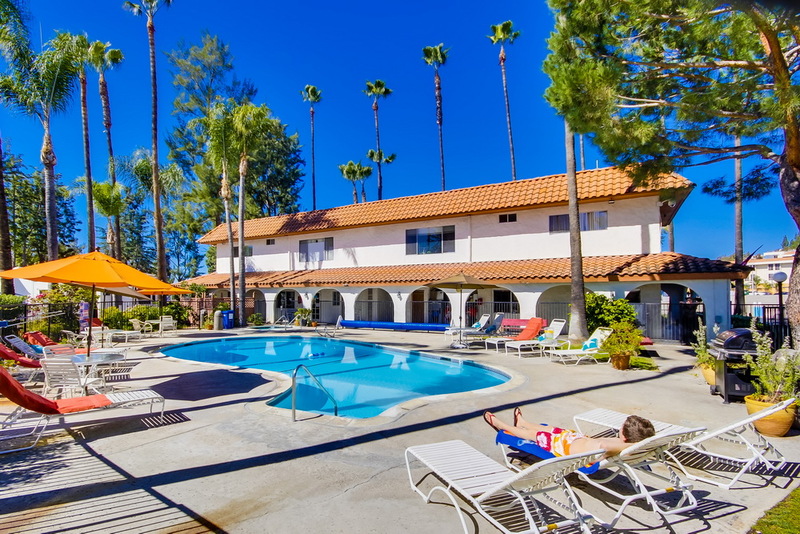 Visit our resort website for more details and rate information today.